An expert in training and development with 15 years worth of content now being translated to the virtual world. The very great achievers, a Napoleon, a Leonardo da Vinci, a Mozart, have always managed themselves. This in large measure made them great achievers. But they were the rarest of exceptions. And they were so unusual, both in their talents and their achievements, as to be considered outside the boundaries of normal human existence. Now even people of modest endowments, that is, average mediocrities, will have to learn to manage themselves. Power Living is all about learning how to manage yourself — mentally, physically, emotionally, spiritually and environmentally. For the last 15 years, we’ve been helping people around the world tap into their strengths and develop habits to optimize their energy so they can thrive as they do work they love and craft the life they envision. Now, through our courses and webinars, we are bringing those tools right to your desk… or mobile spot via your phone, tablet or laptop. 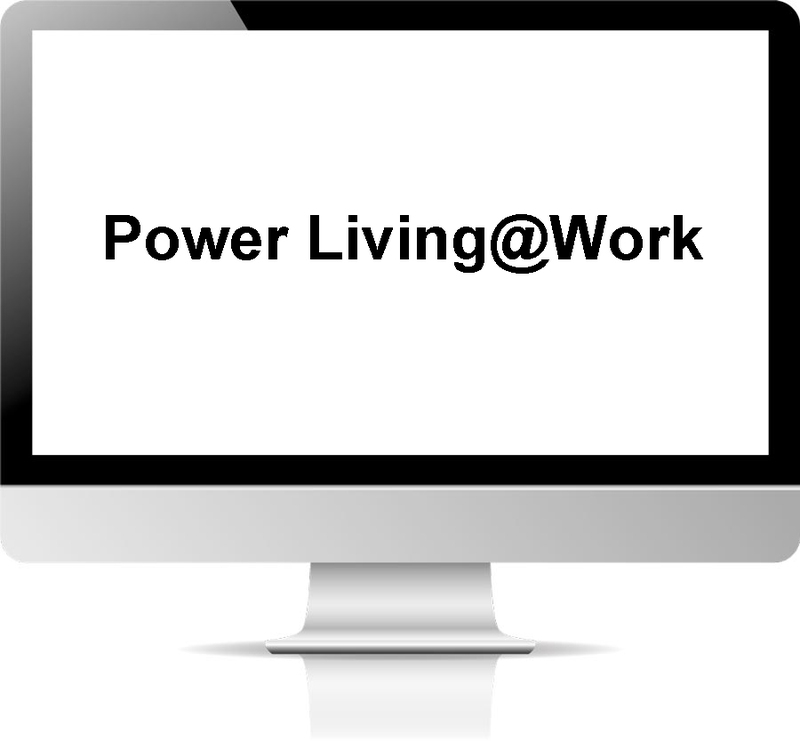 A mix of webinars, videos and online tools to help you thrive at work and in life. In order to lead others, you must first be a leader in your own life. 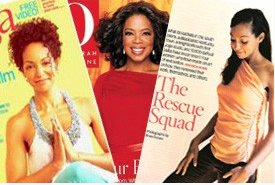 How you manage yourself matters in terms of your confidence, presence and effectiveness. Our Personal Leadership courses help you build the foundation and key habits for authentic success — from outlining your purpose and making intentional decisions to enhancing your focus, listening and observation skills. Improving your level of self-awareness and mindfulness can make the difference between surviving and thriving. It’s hard to be at your best when you feel sick and tired. Your energy level determines how you show up at work and in life and can affect how successful your next presentation is or how effectively you motivate your team. Our Energy & Resilience courses help you reduce stress, deepen sleep, eat strategically, exercise efficiently and develop rituals to boost your brain, enhance your wellbeing and synch your energy for peak performance… ultimately improving your physical and emotional resilience. Programs are delivered in multiple modules and can be customized to your needs. There is always the option for an in-person kickoff in lieu of a webinar, and we our Female Superpowers Program is specifically for women leaders. Take a look at our past speaking events and clients. If you are an individual, don’t worry! Online consumer courses are coming soon. If you haven’t already, be sure to read my bio and get a sampling of inspiration. Also, check out my products at www.powerlivingmedia.com. If you want even more inspiration, go to www.iampowerliving.com. If you want to book a speaking event or media appearance, or discuss our individual coaching, courses/webinars or VIP options, reach out!Contact me today! 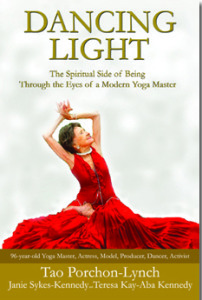 Order an autographed Hardcover Book of 100-year-old Tao Porchon-Lynch's long-awaited autobiography, Dancing Light: The Spiritual Side of Being Through the Eyes of a Modern Yoga Master. Over 299,000 YouTube Views in 117 Countries!